KAZAN: “I usually dress very bright: a red t-shirt, blue shoes and green pants for instsnce,” said Elya, 17. She was returning from the aviation university, where she studies programming. Elya wanted to study landscape design, but she could not get a scholarship for that department, so she chose programming instead. 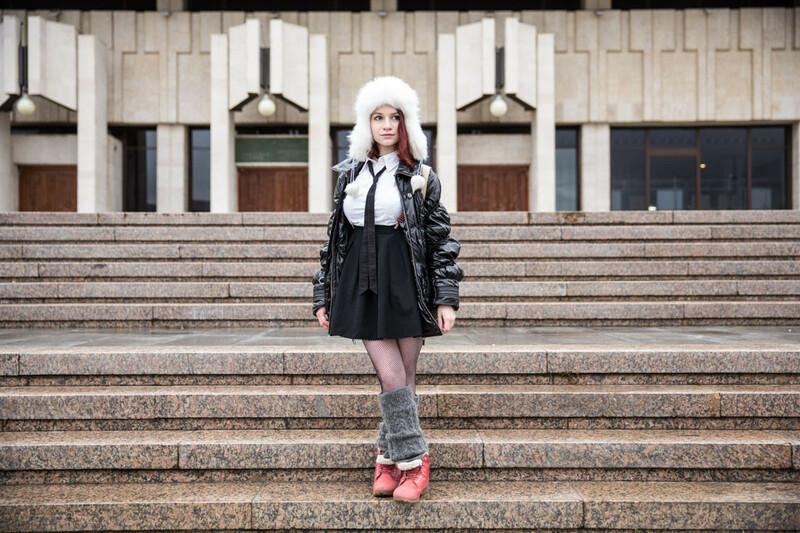 “I realized I like working with computers and understanding how games are made,” Elya said, explaining her choice of majors. She said she loves Kazan, but would like to see the city take care of the run-down buildings.